We offer a great range of refurbishment services to customers across South Wales and south-west England. 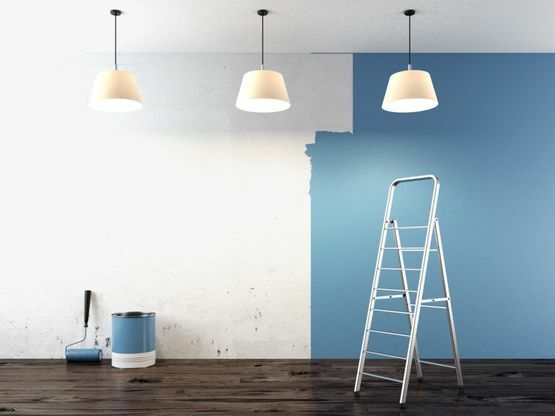 From painting and plastering to complete electrical overhauls, there’s something for everyone when you choose K&O Property Services. Call us, in Abergavenny, Monmouthshire, for more information on our home refurbishment and decorating services. 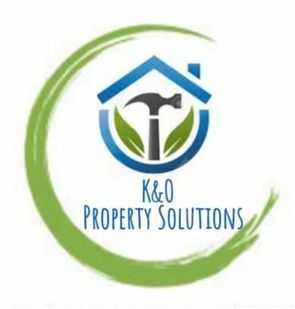 When you choose the expert team at K&O Property Solutions you’re guaranteed an excellent home refurbishment service, no matter what you require. Whether you need painting and decorating or a complete electrical and plumbing overhaul, we’re here for you when you need us. Our team has more than 30 years of industry experience, and this, combined with our Gas Safe and NAPPIT associations, underlines the quality that we offer to customers. We’re based in Abergavenny, Monmouthshire, and from here we provide our professional services in South Wales and south-west England. Contact our friendly, reliable company today for a quality service.